Which Came First, The Chicken Or The Egg? If It Was The Chicken Then Where Did It Come From? Which Came First, The Chicken Or The Egg? An old age puzzle that confused generations. The genetic code of any kind of population changes only a small degree from one generation to the next. Both interestingly and scientifically, there is no illusion or magic moment where a new species arrives. 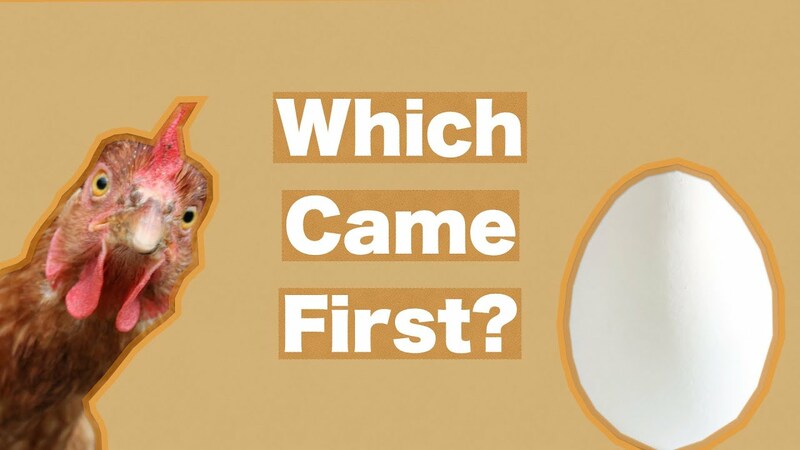 According to the Daily Mail, in 2010, Scientists claimed that it was a chicken who came first. 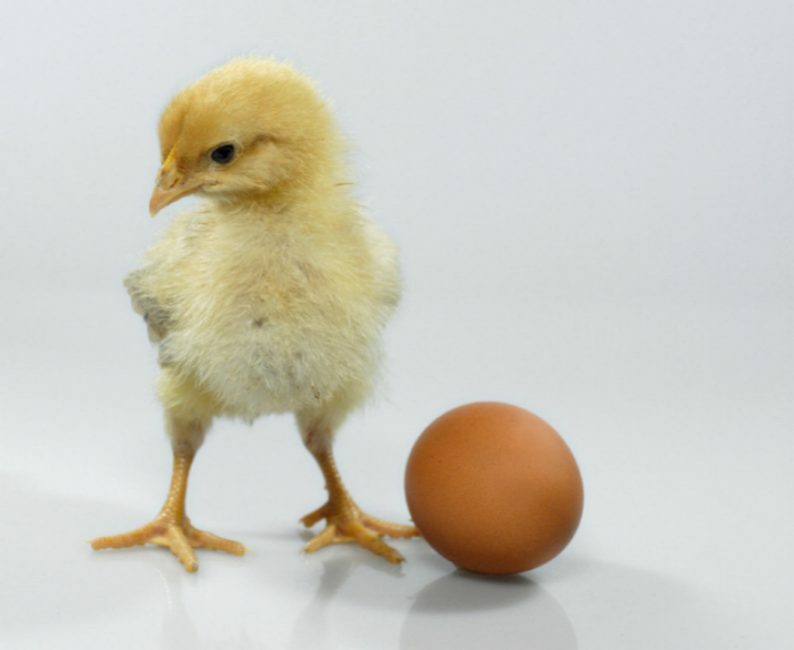 They gave the theory of the formation of egg shells which totally relies on a protein, called ovocledidin-17, or OC-17, and interestingly, this protein found only an only in a chicken’s ovaries. In the end, there are some uncertainties in life that always remain, obviously, some questions remain unanswered even if you have technology, brains and emotions.